It might not feel like spring outside, but the season is in full swing in the market! 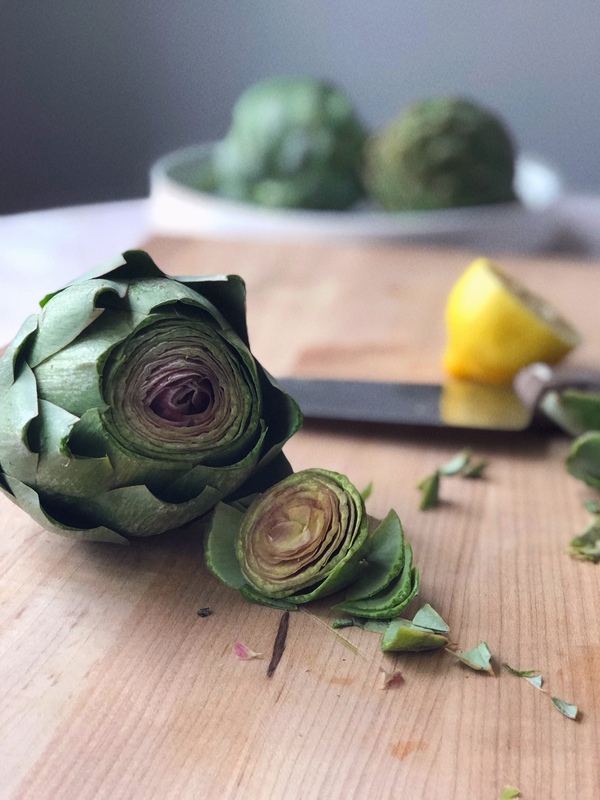 It’s artichoke season, so get those kitchen shears ready, because you’re going to need to make artichokes straight away. 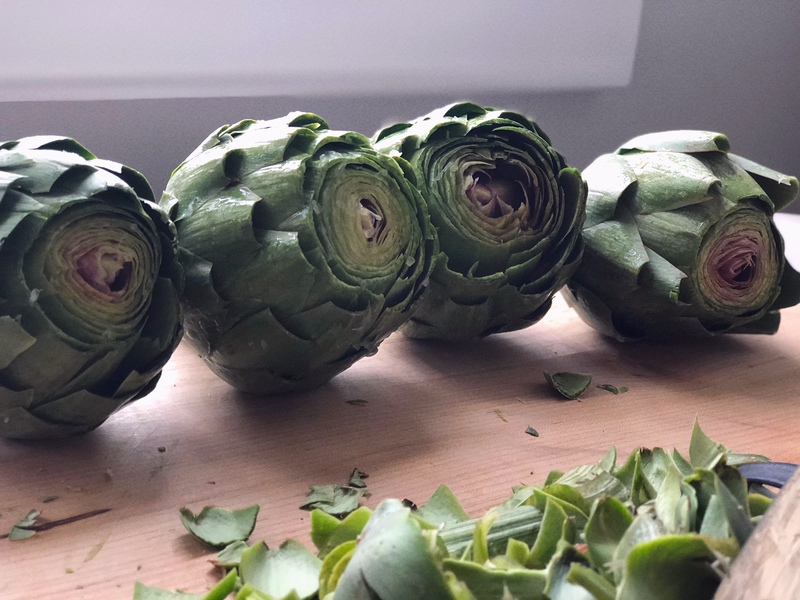 Cleaning artichokes feels a little work intensive the first time you make them, but after once you’ll get it and you’ll be craving artichokes regularly! 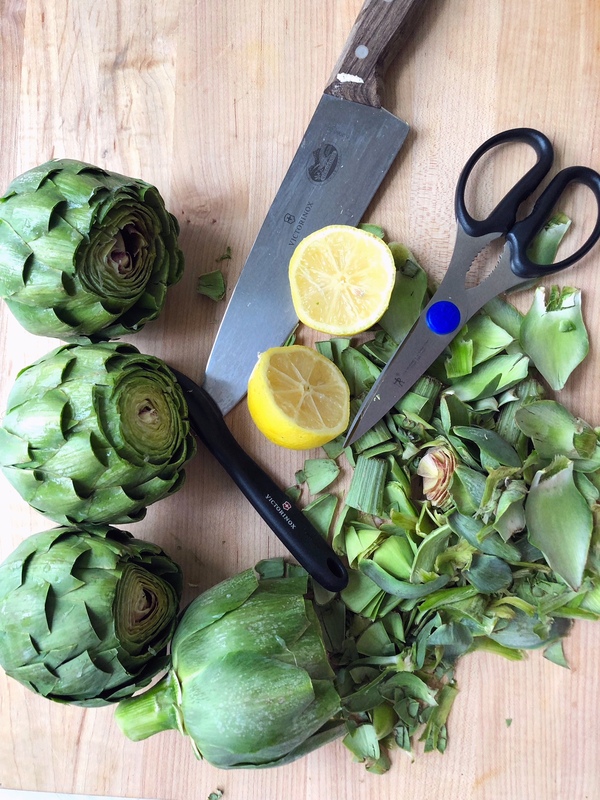 Collect the necessary tools: a vegetable peeler, kitchen shears, artichokes, lemon and a very sharp knife. 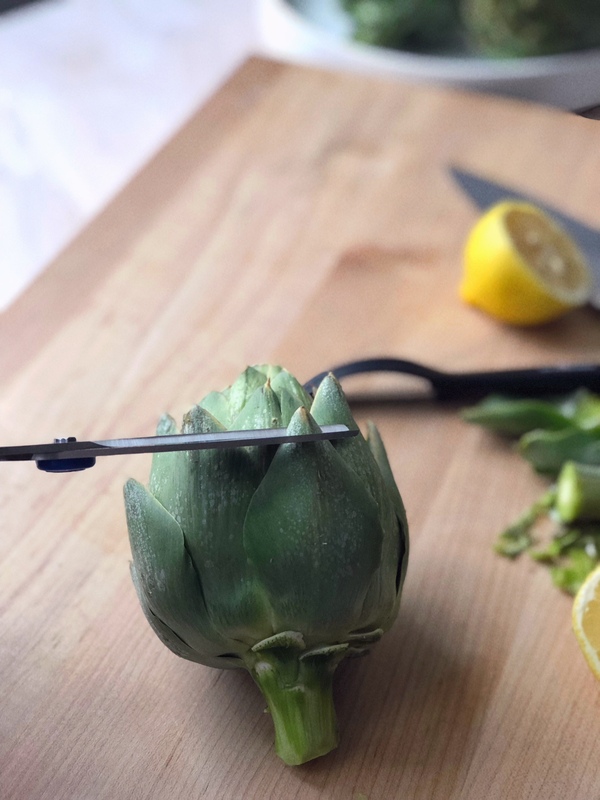 First, peel the stem with your vegetable peeler. Then, remove the outter leaves, just the bottom. Trim the prickly tips of all the leaves you can see, except the top 1/3. You’re going to cut this part off so you don’t have to trim these upper leaves. 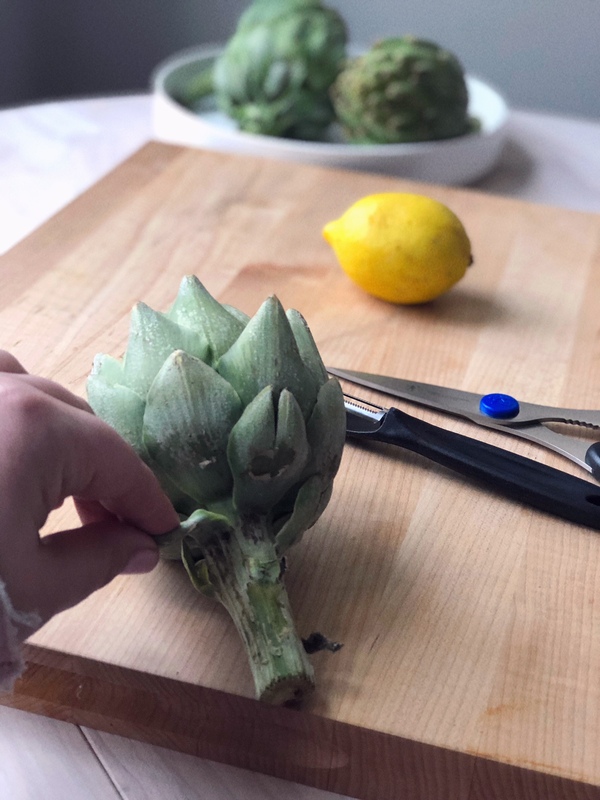 After trimming the leaves, you’ll cut the top 1/3 of your artichokes. 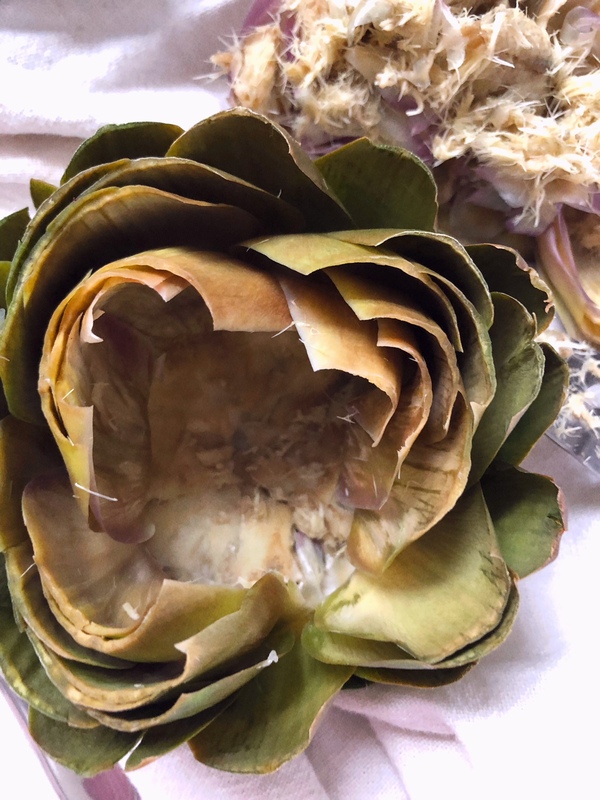 Rub the whole artichoke, after this cleaning, with a lemon. 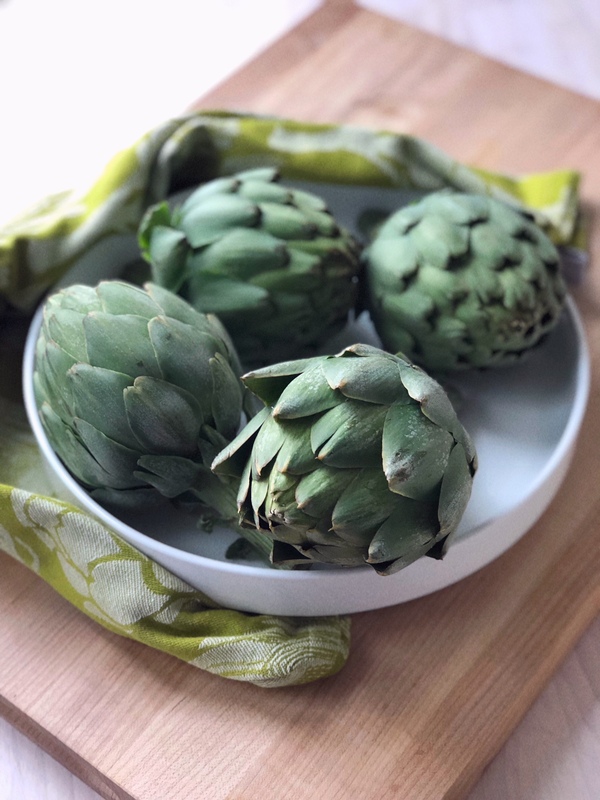 The lemon juice will keep the artichoke from turning colors while you prep the rest. 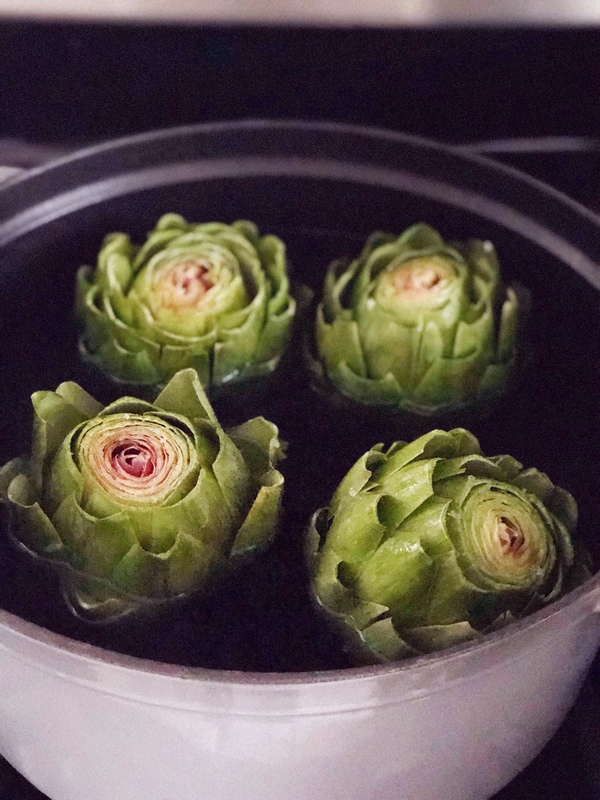 Once your artichokes are all cleaned, you’ll boil them in salted water for about 10 minutes, or until the stems are fork tender. 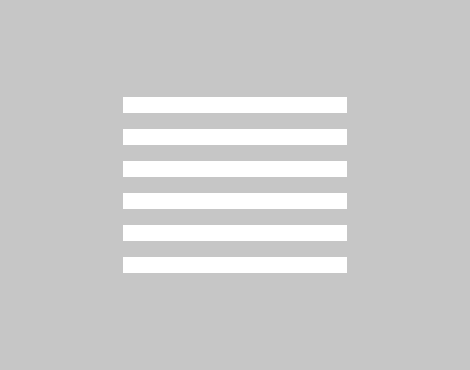 Remove from the water, and allow to drain for a minute or two upside down into a strainer or a towel. 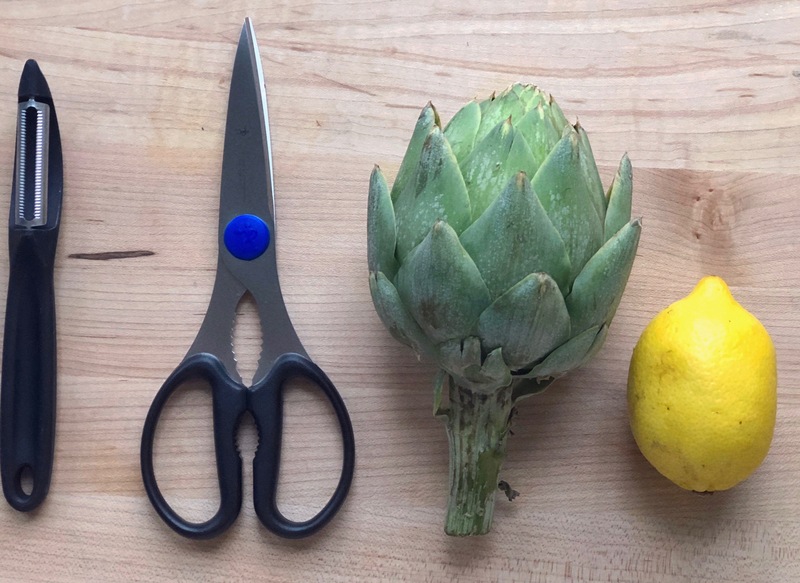 Cut off the stem. Separate the leaves a bit and then work on carving out the center. I found my handy lemon zester worked really well to gut the purple leaves and furry center. 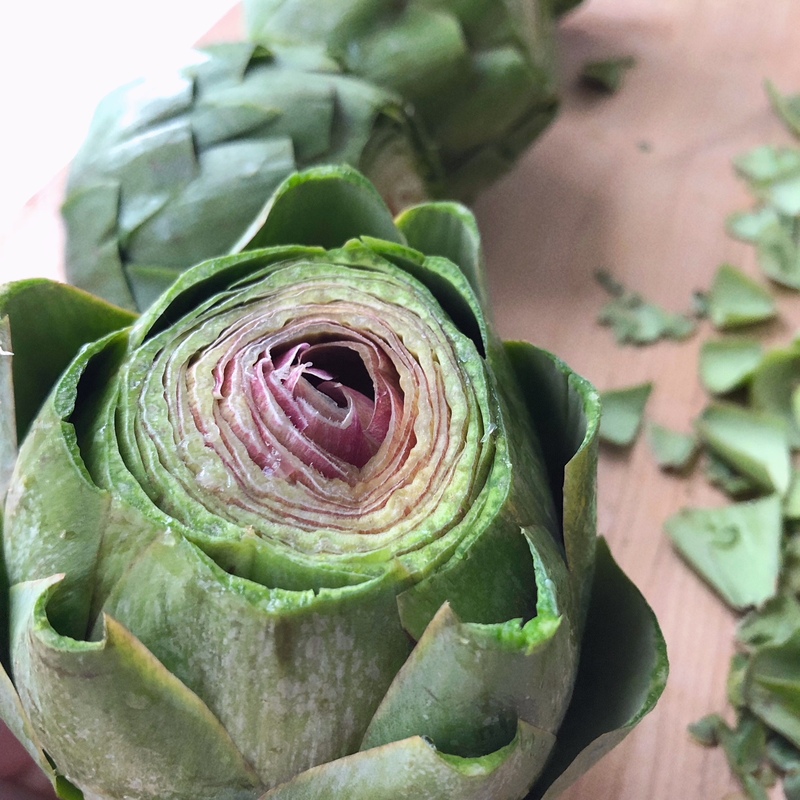 Once you open your artichoke you’ll see exactly what I mean – I promise! 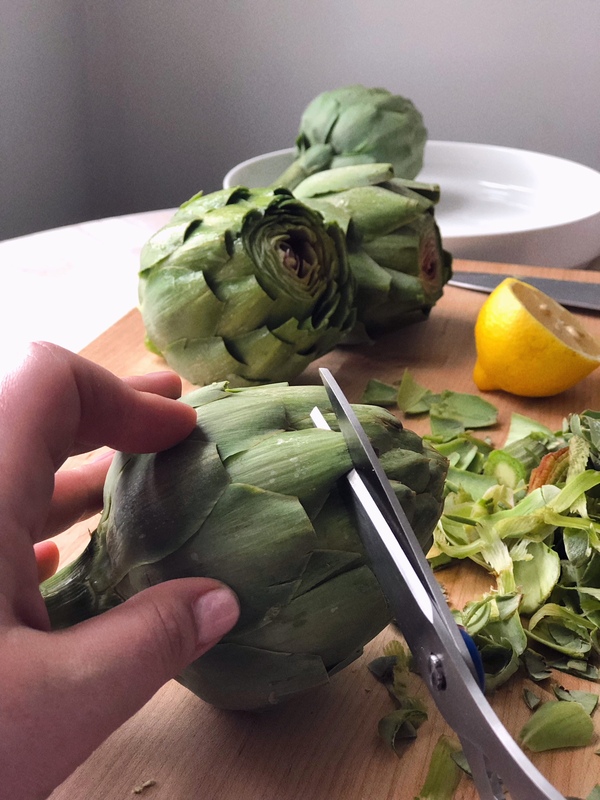 Cut the top 1/3 with a very sharp knife – be careful! 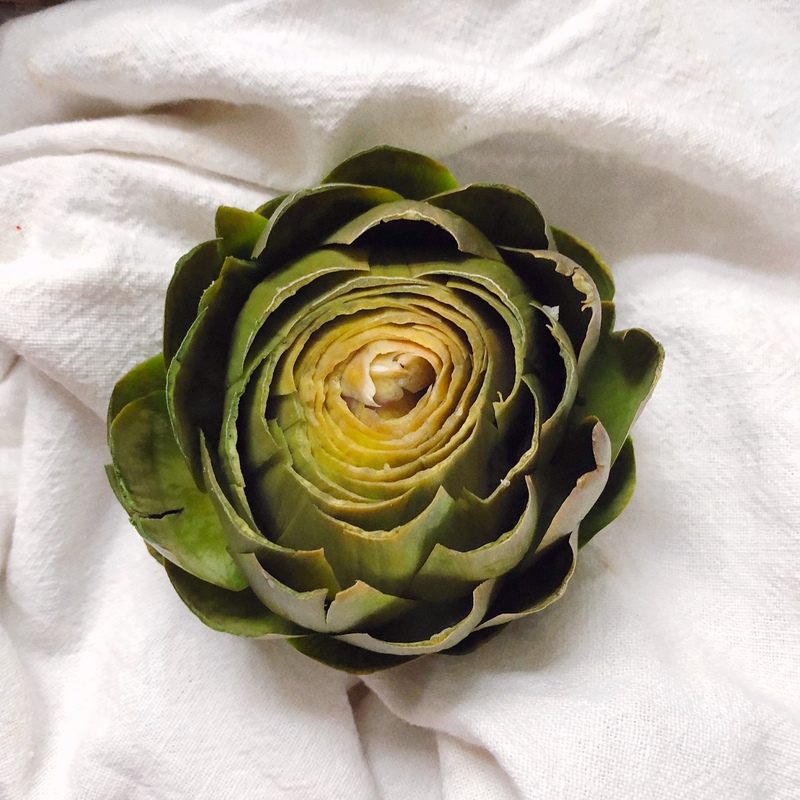 We’re serving our artichokes as part of a spring-ready menu! These are stuffed with goat cheese and Parmesan, here, and served with tilapia piccata. The meal is finished off with a fresh panna cotta!